Day 23—24 November 2011 It's loverly! (a Granny-ism) Thanksgiving is hands-down my favorite holiday of the year, largely because of its proximity to my fabulous Granny's birthday. 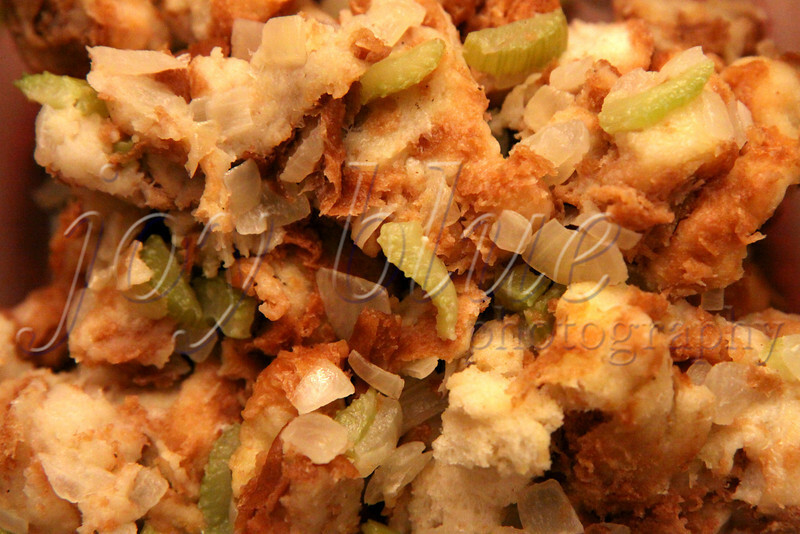 Granny makes The Best Stuffing Ever. Now that she lives way far away, we have to fend for ourselves. My better half is the better cook, and he's in charge of most of the meal. But, I got this!